Recipe makes 18 mini muffins. Serving size is 3 mini muffins. 6. 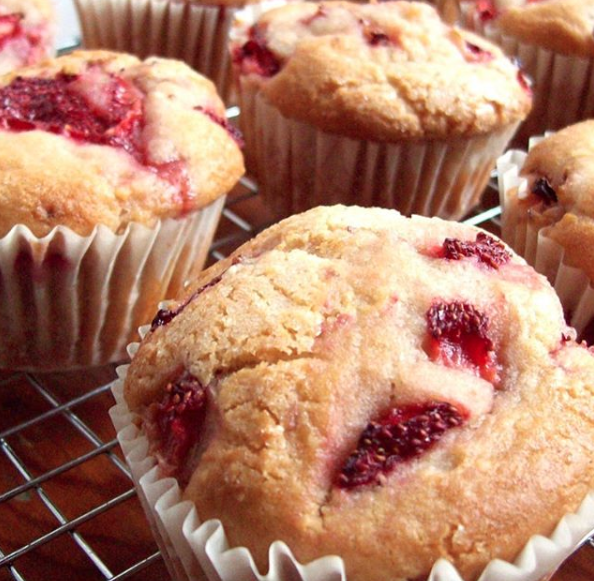 Spray a mini muffin tin with coconut oil spray and add in muffin batter. 7. Bake for 20-25 minutes or until a toothpick comes out clean. 2. Mix all ingredients in a large bowl. Mix well to coat maple syrup on dry ingredients. 3. Line a large baking pan with parchment paper. This will make clean up so much easier. 4. Spread out mixture on parchment paper. 5. Heat in oven for 15-20 min. Let cool and then store in a dry, airtight container. 6. These can also be made into bars if you bake them in a 9 x 9 pan.